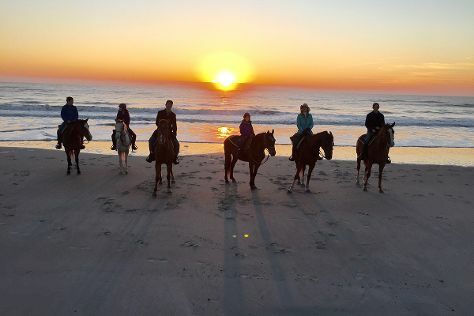 We've included these beaches for you: Amelia Island State Park and Seaside Park. Step out of Amelia Island to go to Jekyll Island and see Jekyll Island Historic District, which is approximately 1h 10 min away. And it doesn't end there: admire the majestic nature at Fort Clinch State Park, brush up on your knowledge of spirits at Marlin & Barrel Distillery, stroll through Main Beach, and enjoy the sand and surf at American Beach. For more things to do, photos, traveler tips, and tourist information, use the Amelia Island trip itinerary builder app . In March, plan for daily highs up to 72°F, and evening lows to 54°F. Finish your sightseeing early on the 4th (Mon) so you can travel back home.